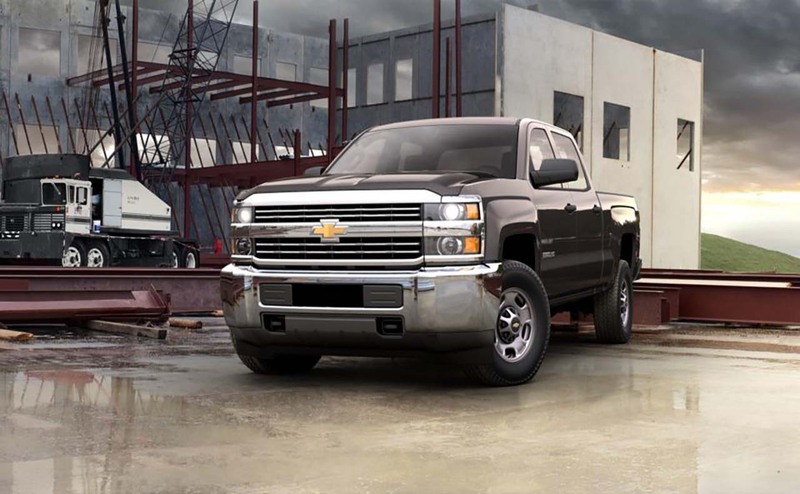 Do you need a durable and dependable new pickup truck that has the capability to get any job done right? 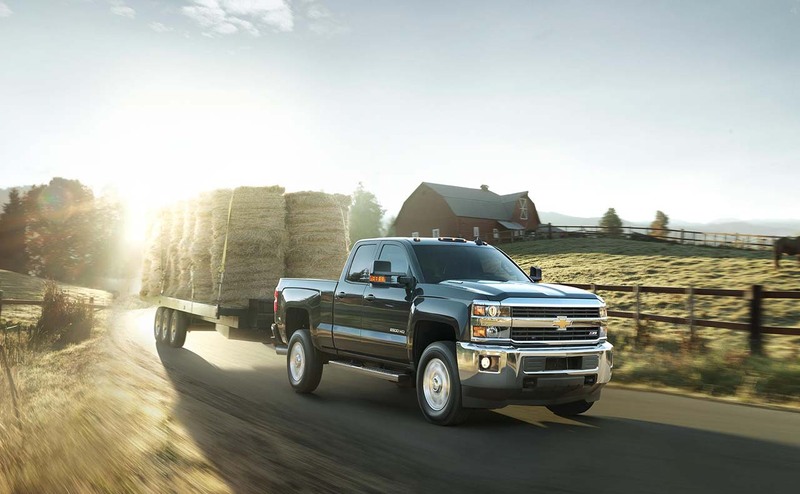 Chevrolet Silverado trucks are well-known to be some of the longest lasting trucks on the road, with envious amounts of power and towing capabilities. 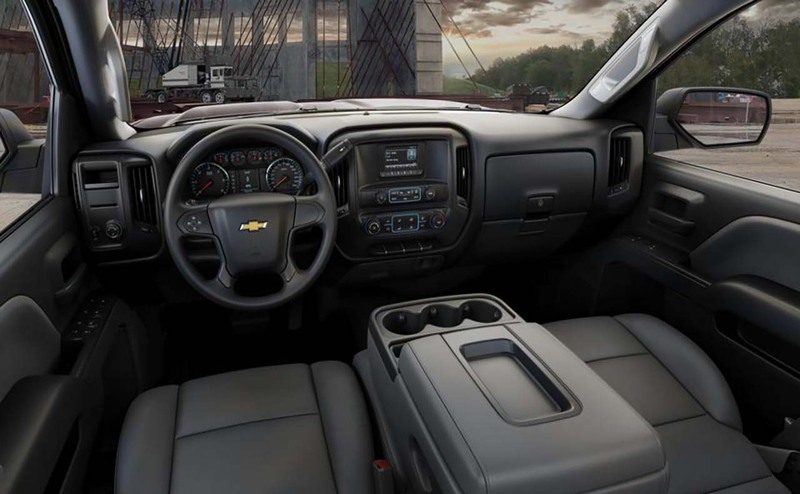 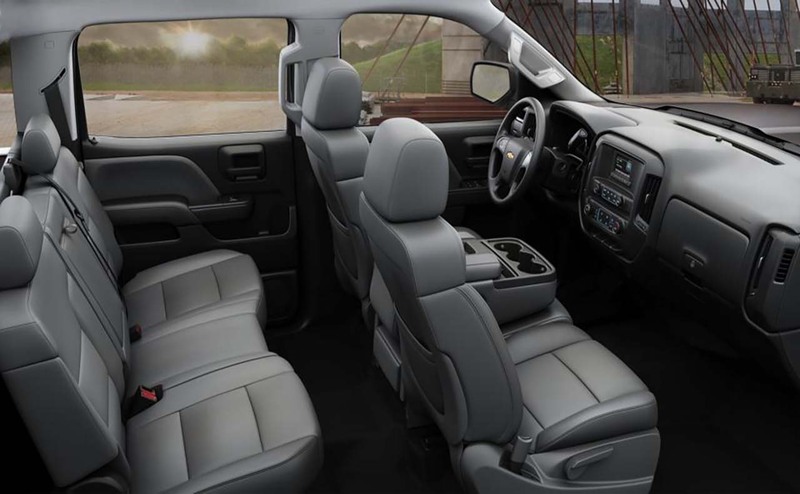 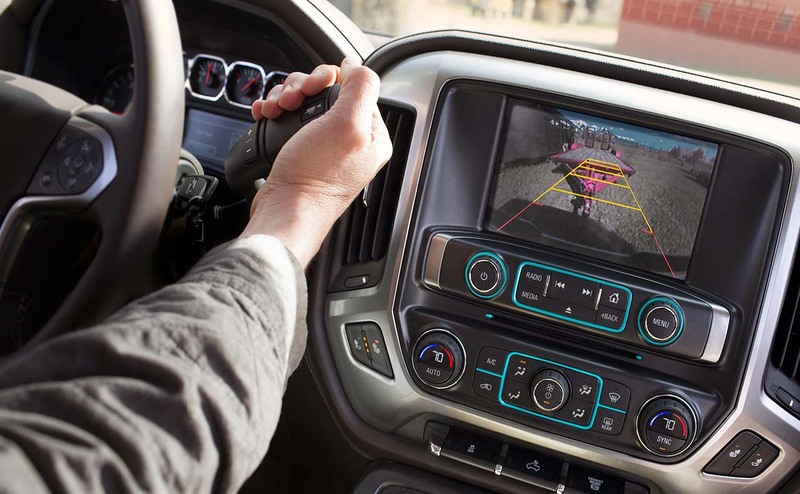 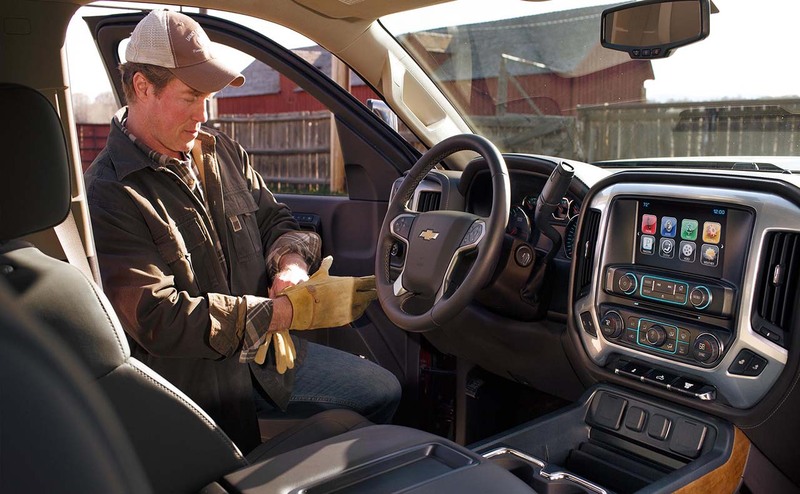 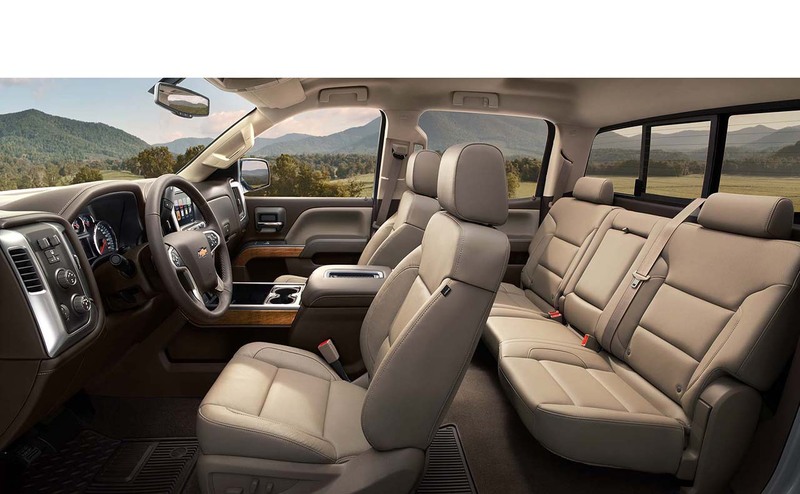 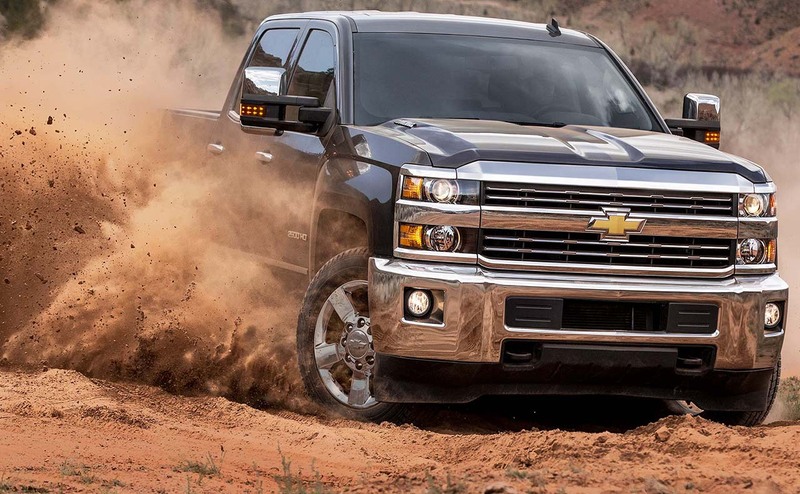 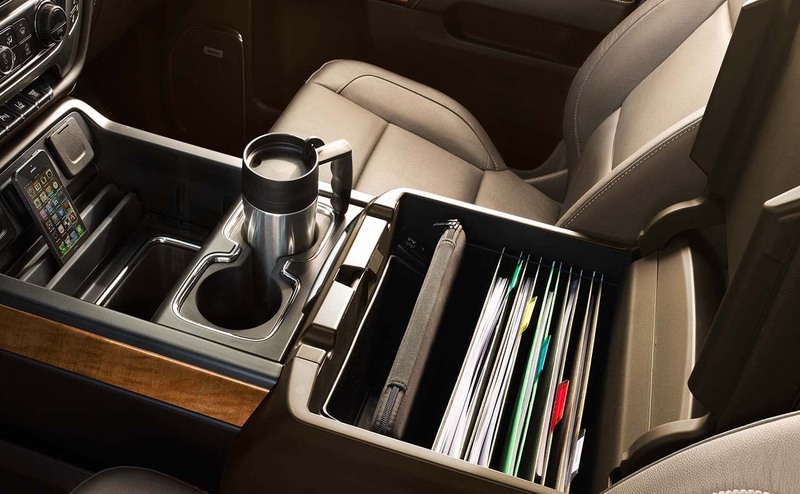 The Chevrolet Silverado 2500 lives up to the standard of the Chevy trucks that have come before it, and adds the latest technology and convenience features that you might not expect from a pickup. 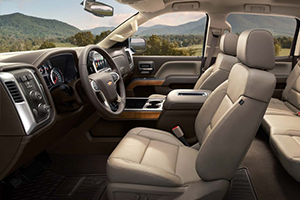 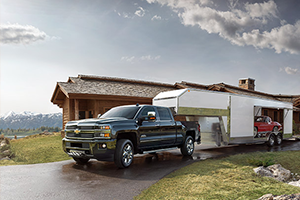 If you live near the cities of Baker and Central, LA, and would like to learn about the full range of 2016 Silverado 2500 models, stop by the All Star Chevrolet North showroom in Baton Rouge. 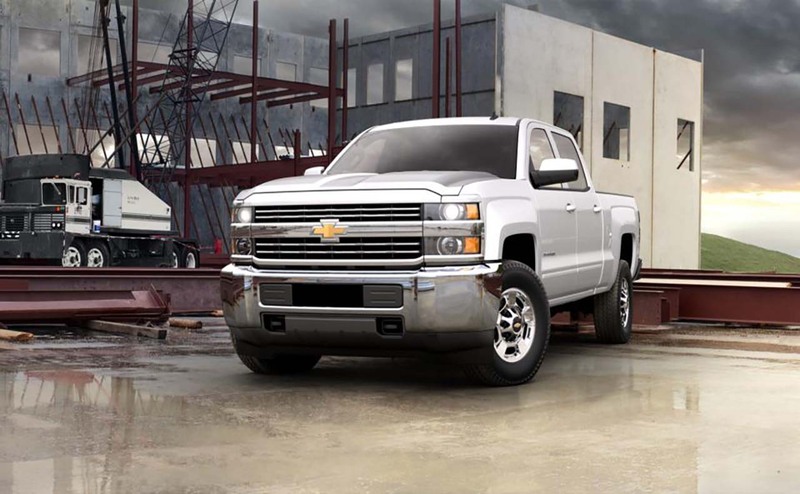 You can also browse our current inventory of 2016 Silverado 2500 heavy duty trucks right here on our website before your visit. 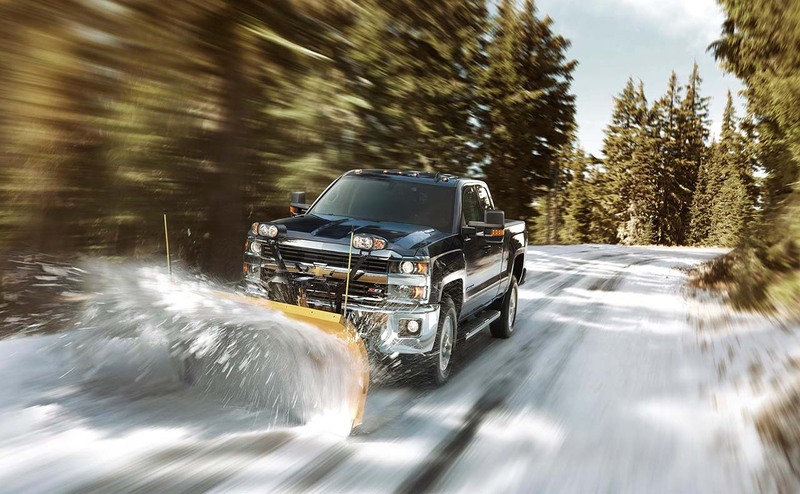 We have a huge selection of Silverado 2500 trucks in stock; our helpful sales team is ready to assist you in finding the Silverado truck that’s a perfect fit for your needs. 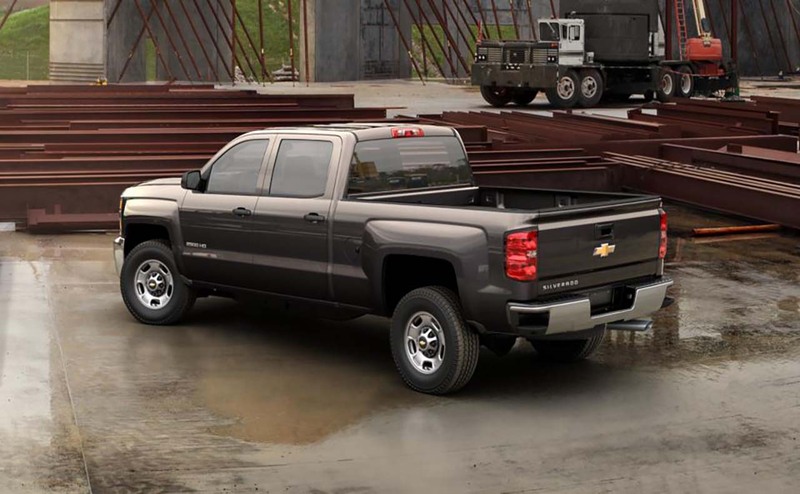 When you’re ready to step up to a heavy duty truck that can tackle any job, get yourself behind the wheel of a 2016 Chevrolet Silverado 2500. 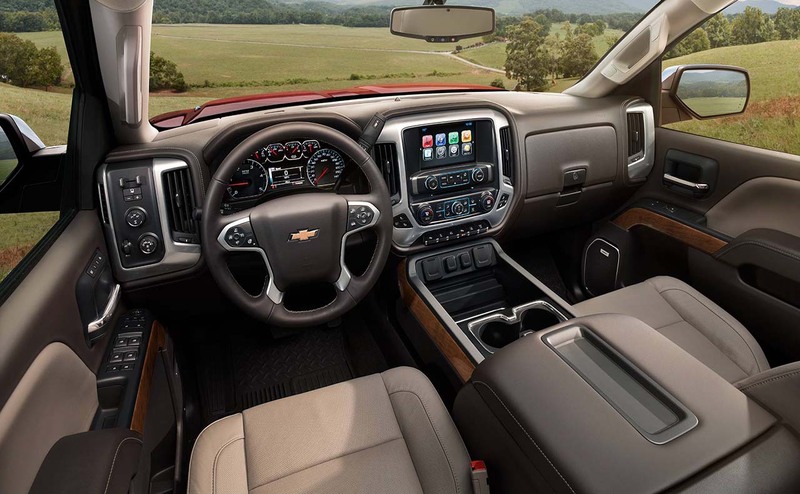 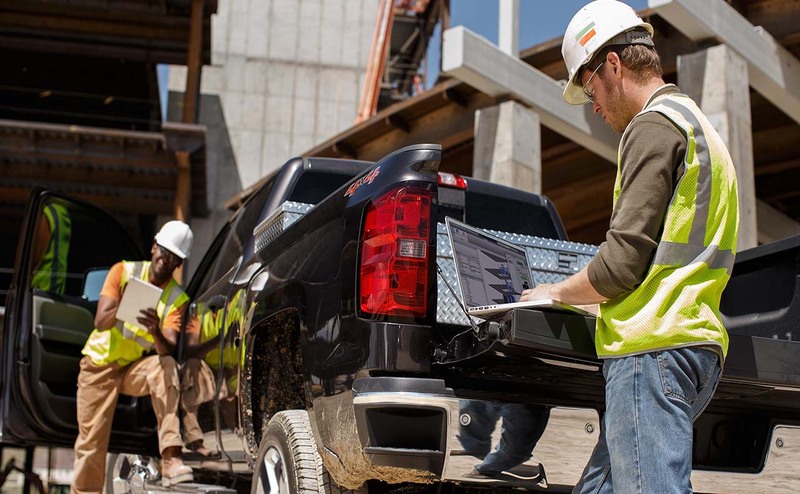 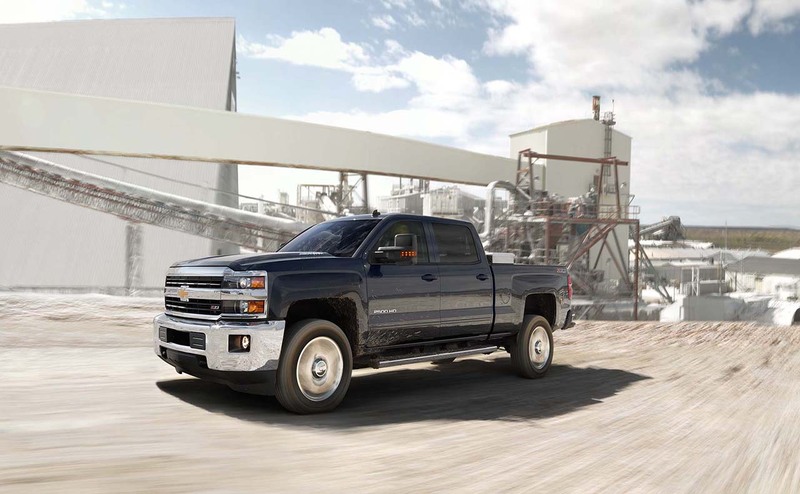 Drivers near Baker and Central, LA can stop by the All Star Chevrolet North showroom at 9352 Plank Road, in Baton Rouge, LA, to explore and test drive the capable new Silverado 2500 heavy duty truck. 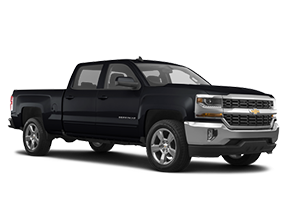 You can also view our entire inventory of Silverado trucks and other Chevrolet vehicles at any time right here on our website. 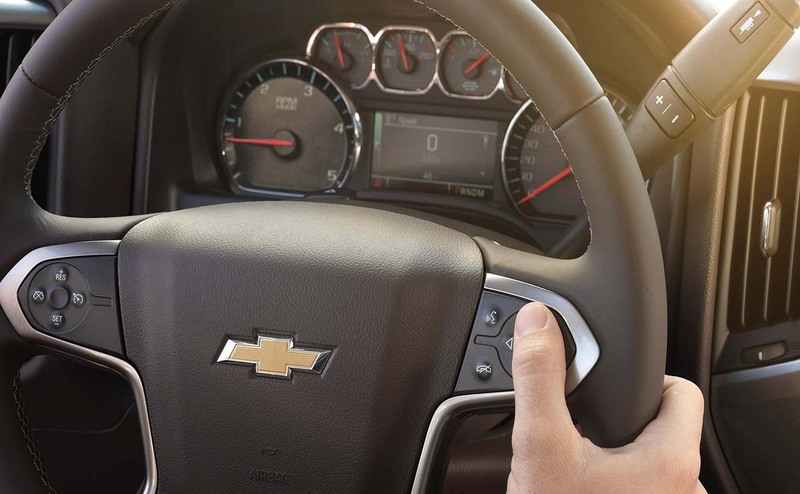 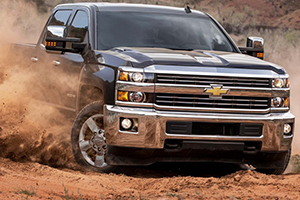 The Sales team members at All Star Chevrolet North look forward to helping you find your next truck!